Madrona Dog Company owner Susan Fondren has rallied 34th Avenue businesses together for First Fridays Madrona, a monthly event where shops stay open later and provide specials and entertainment. The event has the backing of the Madrona Community Council. Several restaurants stay open on 34th in Madrona past 8 p.m., but many of the retailers typically close by 6 p.m.
Fondren said she wanted to do something that kept neighbors and customers walking 34th later at night, and that’s how the idea of First Fridays Madrona came about. 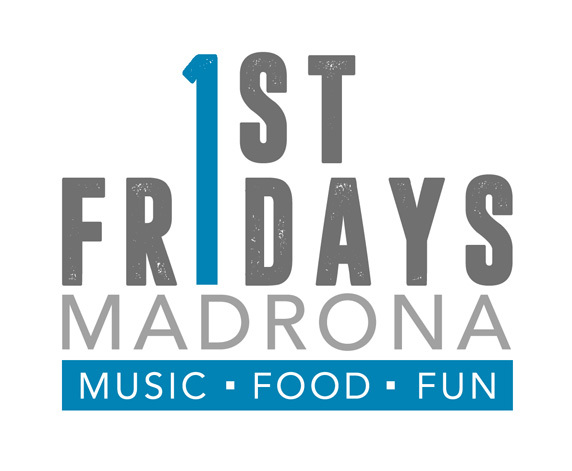 Participating businesses will be providing a number specials and activities during the first First Fridays Madrona on May 4. “The neighborhood supports us, so kind of in a way we want to give back,” Fondren said. Events planned for the first First Fridays Madrona include glassblowing demonstrations at Glassybaby, wine tastings at Widlridge Winery and Madrona Wine Merchants, test rides at EVELO Electric Bikes, the Seattle Barkery dog treat truck at Madrona Dog Company, music by Sheldon Rosevear at 34th and Union, children’s activities at Smallish Photo Studio and an art show Conscious Body Pilates. More updates can be found at the Madrona News Facebook page.